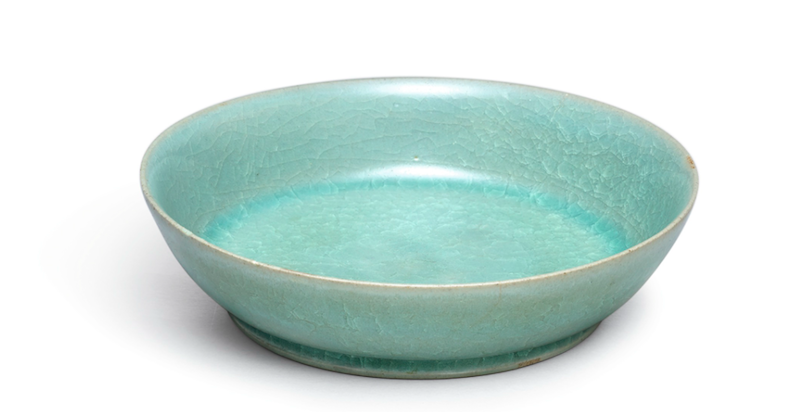 Today at Sotheby's Hong Kong, an extremely rare Ru Guanyao brush washer from the Northern Song Dynasty from The Le Cong Tang Collection was sold for $37.7 million, setting a new record for Chinese ceramics. 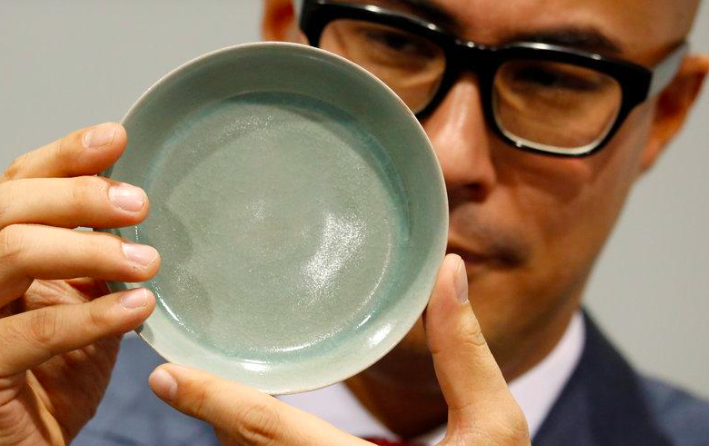 Earlier today, a blue-green vessel for cleaning brushes, which was lent to the collection of the Chang Foundation at the Hongxi Museum in Taipei, broke all records for Chinese ceramics after a 20 minute bidding battle ended with a winning bid of $37.7 million for the 900-year-old piece. The ceramic sold at Sotheby's is a brilliant example of Ru Guanyao (1086-1106) and shows the perfection that was achieved by artisans during the late Northern Song Dynasty, which stretched from 960-1127. 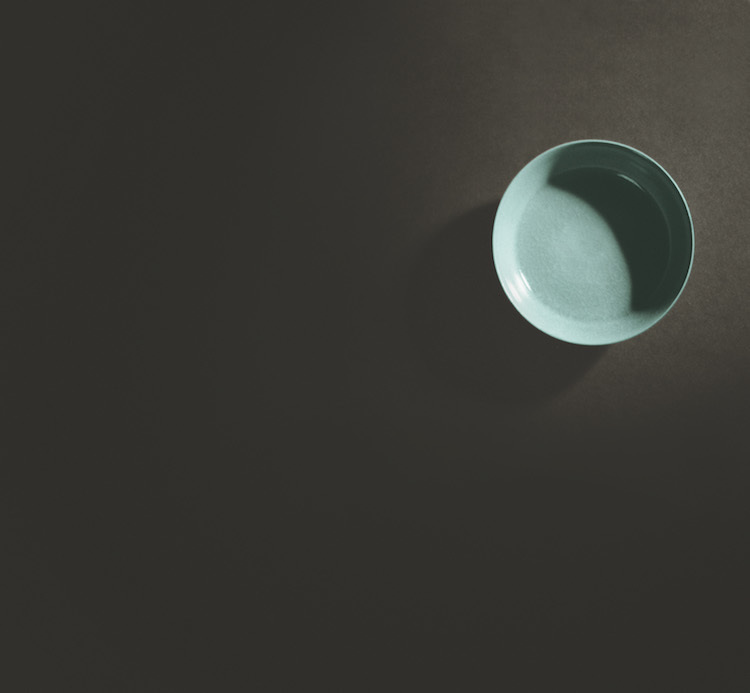 The small ceramic pot, a highly unusual pieces, was part of The Le Cong Tang Collection. An anonymous buyer claimed victory in the bidding battle. This broke the record set in April 2014, when the Meiyintang Chenghua 'Chicken Cup' sold for $29.5 million (281 million HKD.) Read more here about the sale that made every headline in 2014.